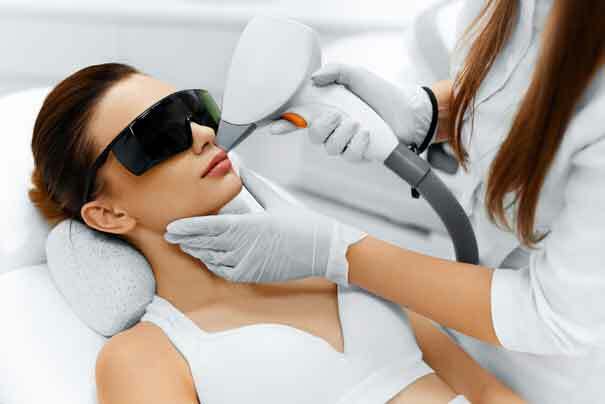 LONDON – Laser hair removal is a non-invasive cosmetic surgery which utilises a powerful laser, also known as intense pulsed light, in order to remove unwanted hair on almost all areas of the body, including legs, arms, and face. 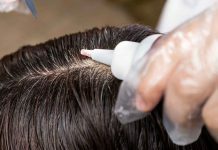 The concept behind the treatment is that the light source used can help to destroy hair follicles within the skin which will gradually lead to the hair no longer growing. Ideal for use by women with excess hormones which causes excessive hair growth or conditions such as polycystic ovary syndrome which can cause this excessive growth, this treatment is becoming increasingly popular as the years go on. Doing your research before having your laser hair removal surgery is important, and here, we’ve put together some things you should know prior to the treatment. Finding the best clinics to have laser hair removal is exceptionally important, and you should ensure that the clinic that you choose has numerous good reviews, and allows you to see previous results. London is often a popular location for all types of cosmetic surgery (both invasive and non-invasive) procedures due to the high-quality results that many clinics have achieved. Some of the best laser hair removal London clinics will use innovative techniques and provide a large amount of information during the initial consultation and throughout the treatment. Choosing the right clinic to have your procedure carried out will help to ensure that you get the best results after your treatment. It is important that any area that you are looking to have treated with a laser hair removal procedure is not sunburnt or even tanned. Staying out of the sun for up to four weeks prior to your procedure will help to ensure that your skin is not damaged, and if you are suffering from any form of sunburn, then you’re highly likely to be turned away. You should also ensure that you do not use tanning beds, spray tans or tanning lotions. Generally, it’s best to opt for the treatment during the autumn or winter months, so you can ensure that you are stubble free for the summer. Due to everybody’s skin reacting differently to the treatment, most clinics will carry out a patch test, in order to determine whether or not there will be any pigment problems, discolouration or even scarring as a result of the treatment. If your skin does result in any of the above or reacts badly in any other way, then you are unlikely to be eligible for the treatment, and an alternative treatment may be advised. However, if the patch test doesn’t highlight any issues, then your procedure is likely to go ahead as planned. This patch test can be carried out at the consultation stage of the procedure. While many patients may dream of silky smooth skin after just one treatment, it is generally recommended to undertake a course of five to six sessions in order to achieve optimal results from the laser hair removal. However, it is important to remember that each and every patient’s hair follicles are different, so some patients will require less sessions and some will require more.